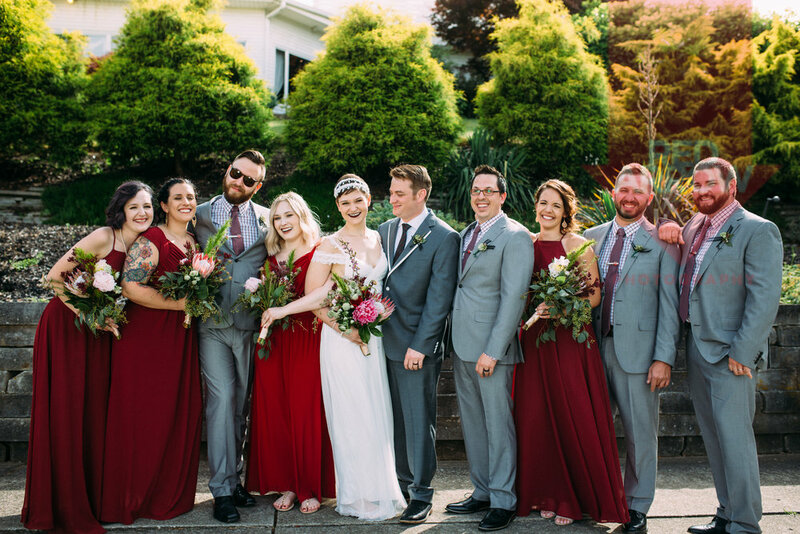 Subtle Star Wars touches, a Fight Club reference or two, some witchy dark lipstick, lots of cupcakes, and some early 2000s pop punk on the dance floor - all made up an incredible wedding day between two wonderful people in love. Congratulations Mr. and Mrs. Heavilin - Scott and I enjoyed meeting all your hilarious friends and family, dancing on your dance floor to some killer music choices, and watching you two cry the moment you saw each other. 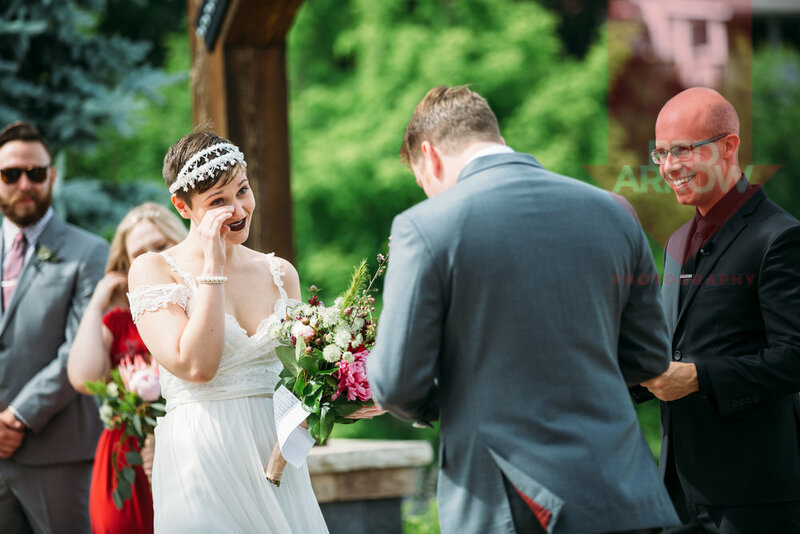 The weather was perfect, the vows were perfect, the day was perfect, and so is your love.